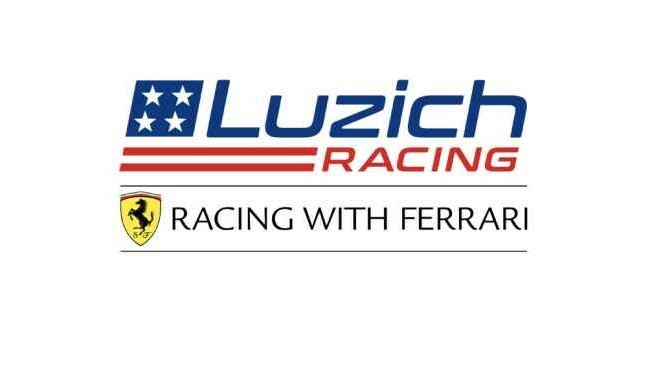 Beginning the 2019 racing season with tremendous momentum, Luzich Racing will walk away from this weekend at Paul Ricard standing out thanks to the victory in the first round of the European Le Mans Series. The result of the powerful trio in the Ferrari 488 No. 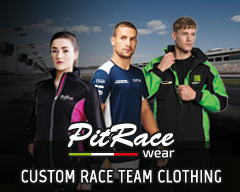 51 – composed of Ales-sandro Pier Guidi, Niklas Nielsen and Fabien Lavergne – is a combination of speed and strategy which kept the team at the front of the field (LMGTE) for the whole race. MICHELIN LE MANS CUP – In the opening race of the Michelin Le Mans Cup 2019, Luzich Racing Ferrari 488 No.71 finishid third with Mikkel Mac and Fa-bien Lavergne.